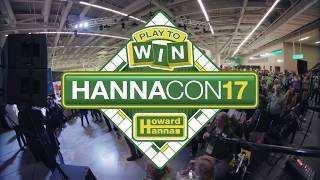 Thank you for your interest in Howard Hanna – It feels like Home! 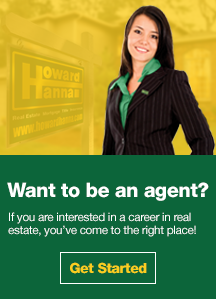 A career in real estate with Howard Hanna offers limitless opportunities. Our Sales Associates have different reasons for pursuing a career with us, but they all have one thing in common: they love being affiliated with the market leader and a forward-thinking real estate firm, focused on enhancing each individual's personal success. More so than ever before, agents are looking for education, technology, culture, and support services to accelerate their career. Howard Hanna’s extraordinary team allows agents to be more successful and have a life, too. Howard Hanna is home to some of the industry's most advanced tools and technologies, specifically designed to benefit real estate agents and their clients. 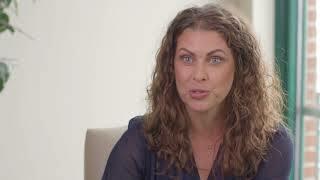 The power of the Howard Hanna brand allows you to instantly tap into more potential clients and more business. When you choose Howard Hanna, you will join more than 9,000 agents who are powering their careers with one of the most recognizable brands in real estate. Independently owned and operated since 1957, it's our mission to provide the finest in real estate, mortgage, title, and insurance services. We help our agents build more profitable careers, improving their lives and the lives of the clients we serve together. If it’s your goal to join a successful company that inspires you to be the best you can be, then we invite you to make Howard Hanna your new home!